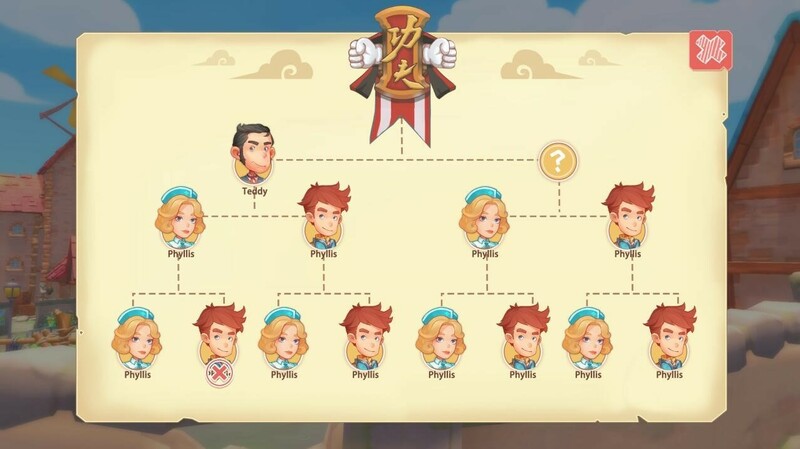 We’ve had lots of feedback about the competitions in My Time At Portia, and lots of players asking if we were going to be adding any more. The answer is – yes! 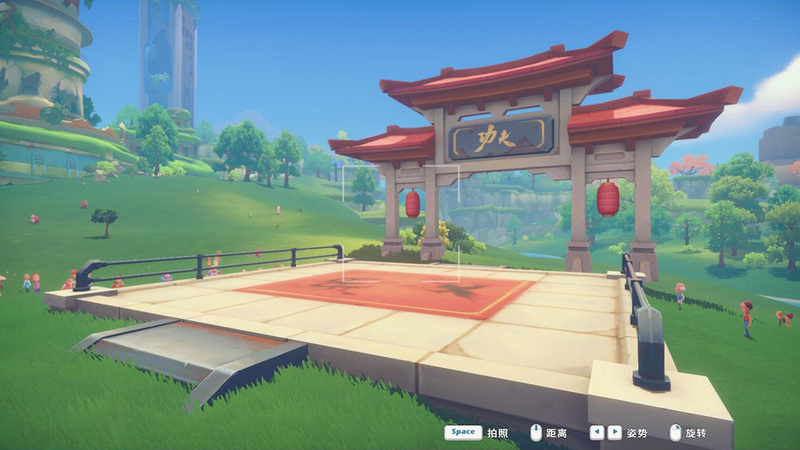 We’ll be adding a brand new martial arts tournament in the next content update, coming later this month! The martial arts tournament will be an annual event, taking place on the 12th and 13th days of Summer. There are only 8 spaces available in this tournament, so you’ll need to sign up in advance. The earlier you sign up, the sooner you’ll get a place! If you win 2 out of 3 matches, you’ll get through to the next round. As this is a competition, there are rewards for winners and runners-up - as long as you aren’t in last place! 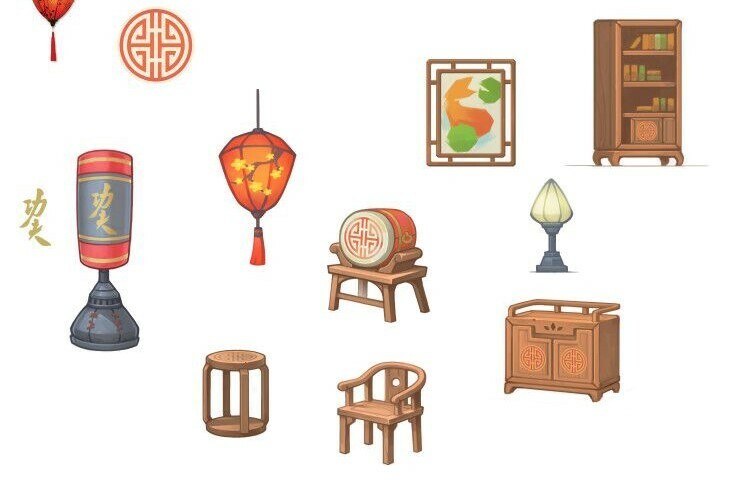 The rewards match the theme of the tournament – Chinese style furniture, simple but classic. If you forget to sign up for the tournament or simply didn’t want to take part, there is another way that you can participate – you can guess who will win the tournament! If you guess correctly, you’ll get rewards too! So if you sign up for the tournament, guess that you will win, and then win, you’ll get double the rewards! We’ve also improved the animation of several NPCs when sparring with them – so NPCs will no longer just stand and wave their arms around, pretending to fight. They will now have tactics and can roll and dodge. So if you want to beat them, you’ll have to come up with your own strategy too! We’ll have more news on the next update very soon, stay tuned!